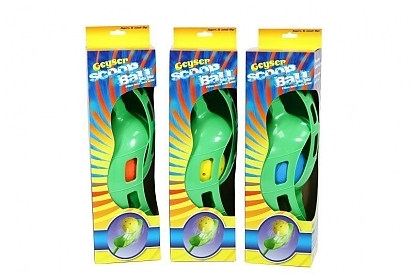 The Geyser Scoop Ball is an excellent way of getting the most out of those especially hot summer days. 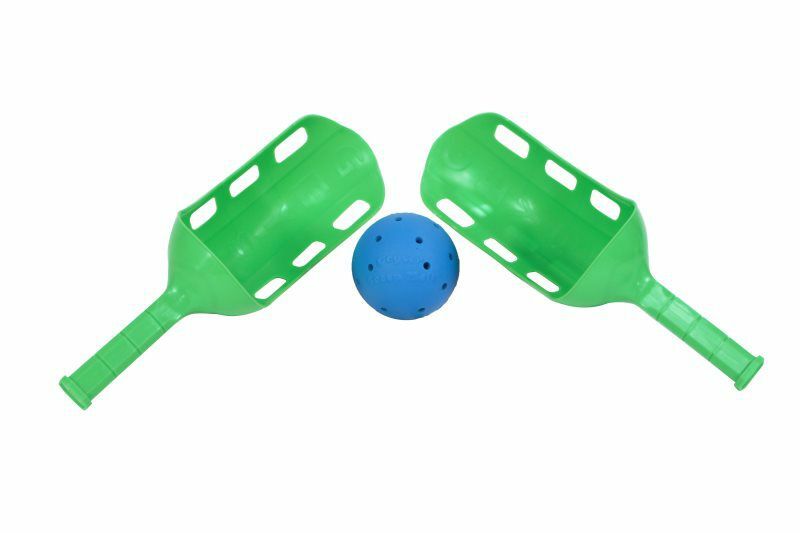 By simply dunking the Geyser Scoop Ball under water, you'll be able to sling and catch a ball that's capable of spraying water in a ten foot radius. 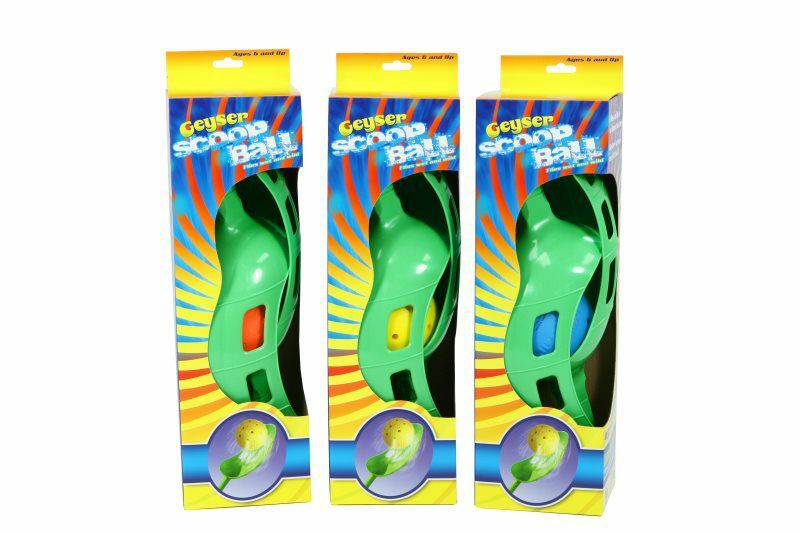 Incredibly versatile by design, the Geyser Scoop Ball can be enjoyed with or without water. Constructed of a polyurethane material, this scoop ball can float in water for additional fun. Regardless of where your watery adventures take you this season, the Geyser Scoop Ball set can be enjoyed in a number of interactive and enjoyable platforms.